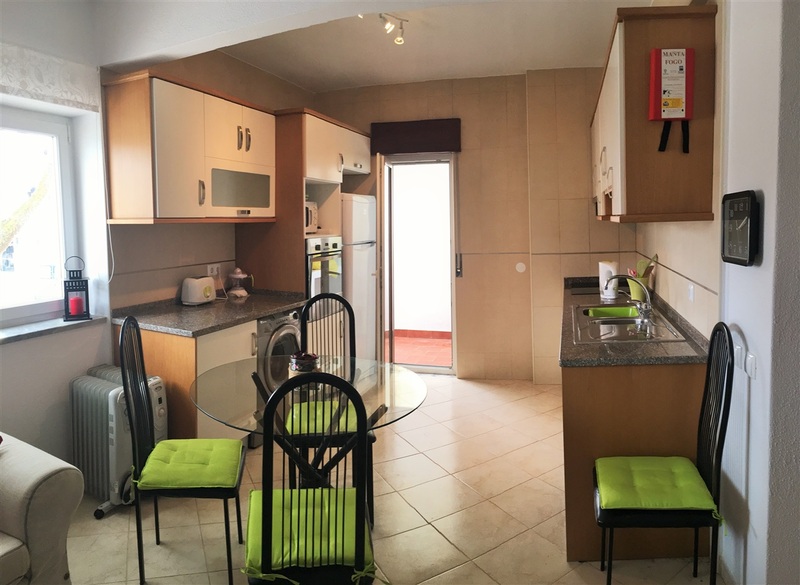 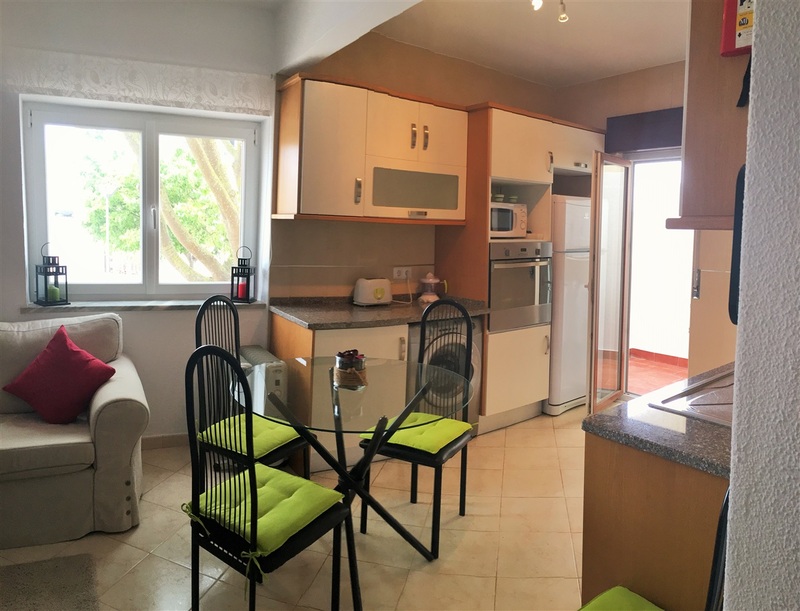 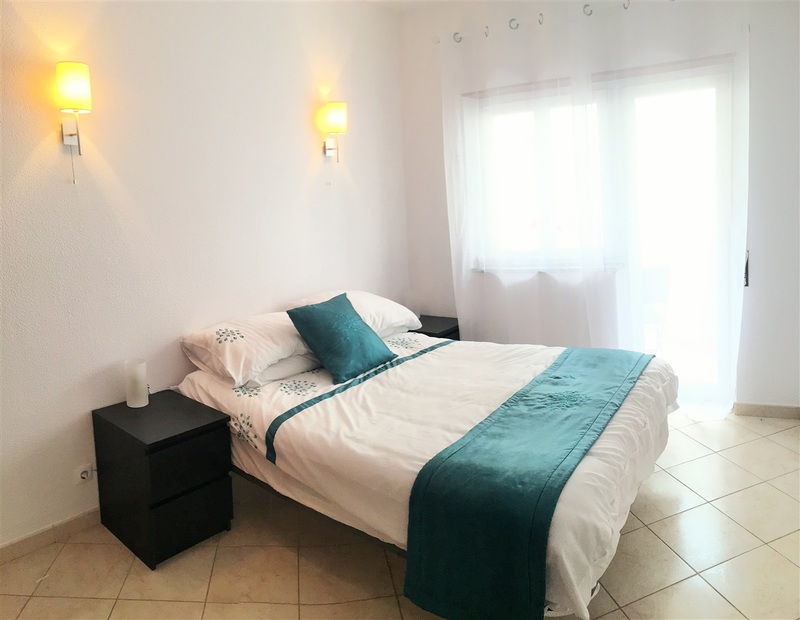 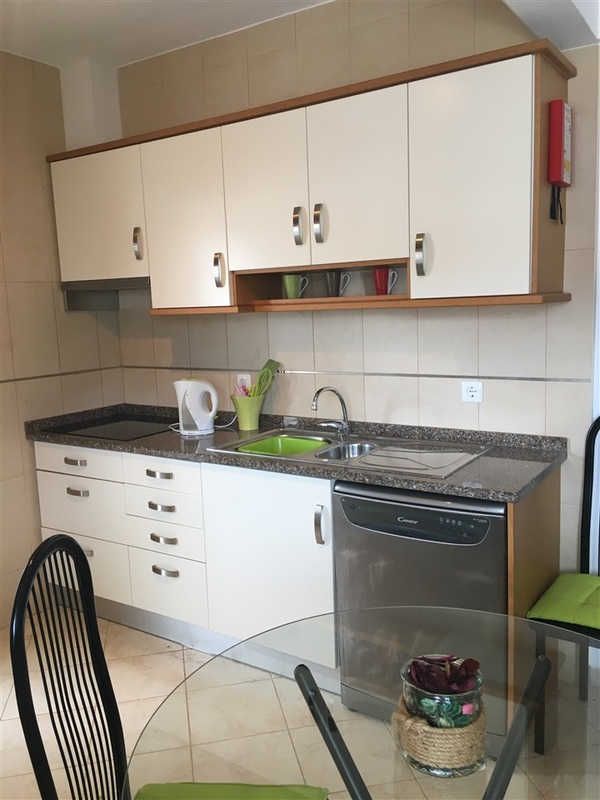 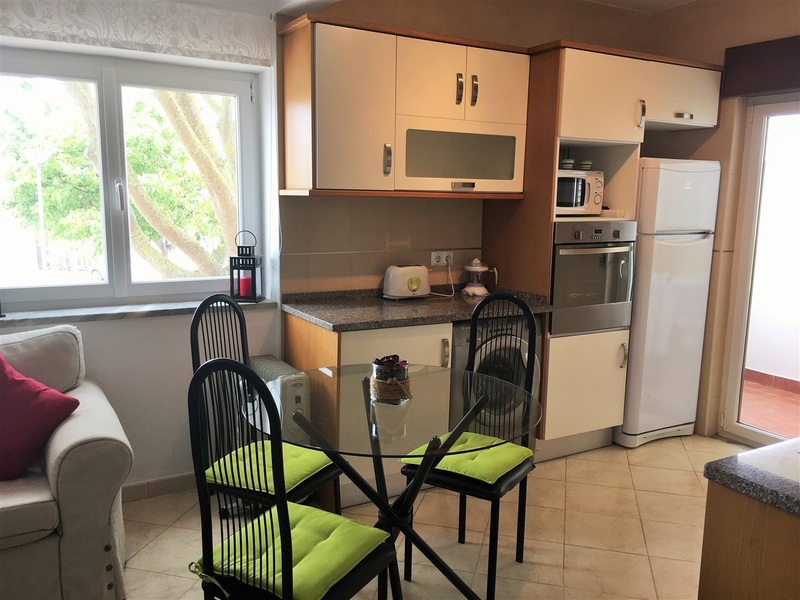 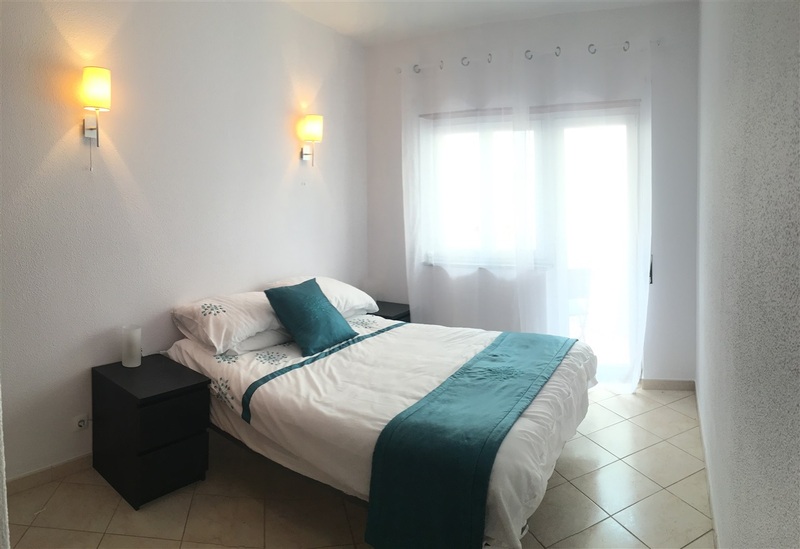 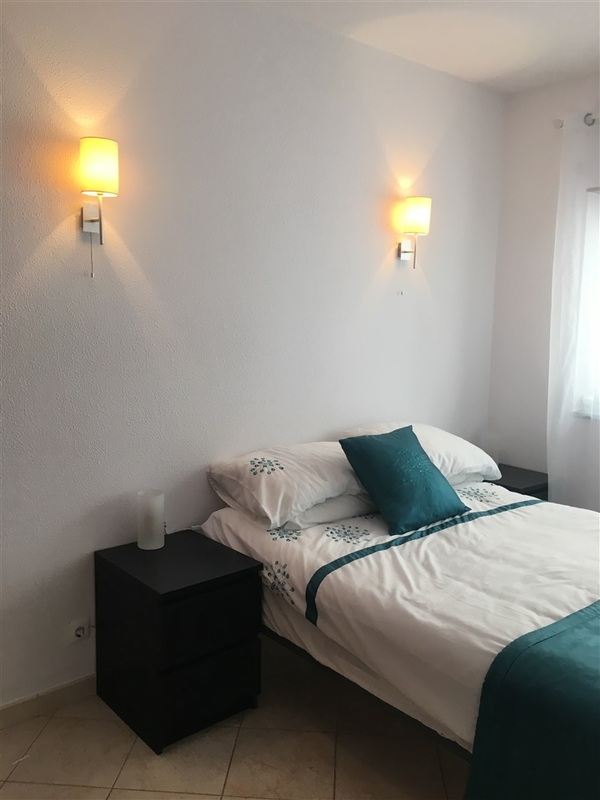 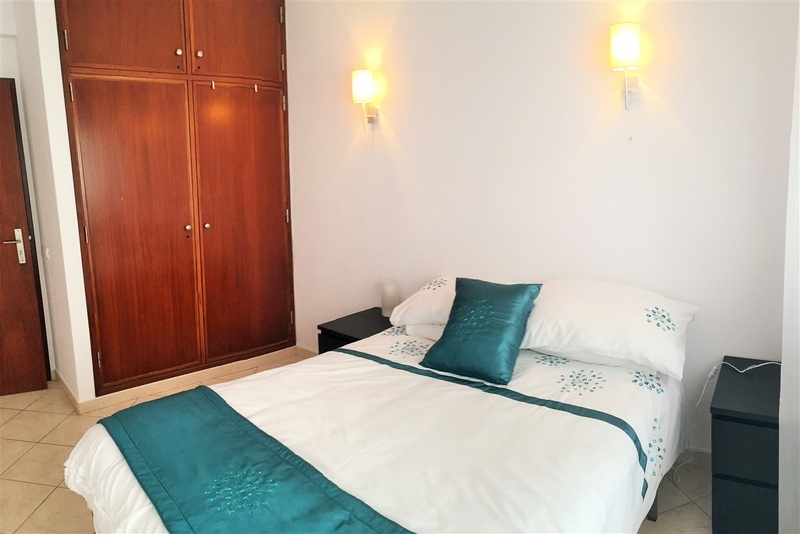 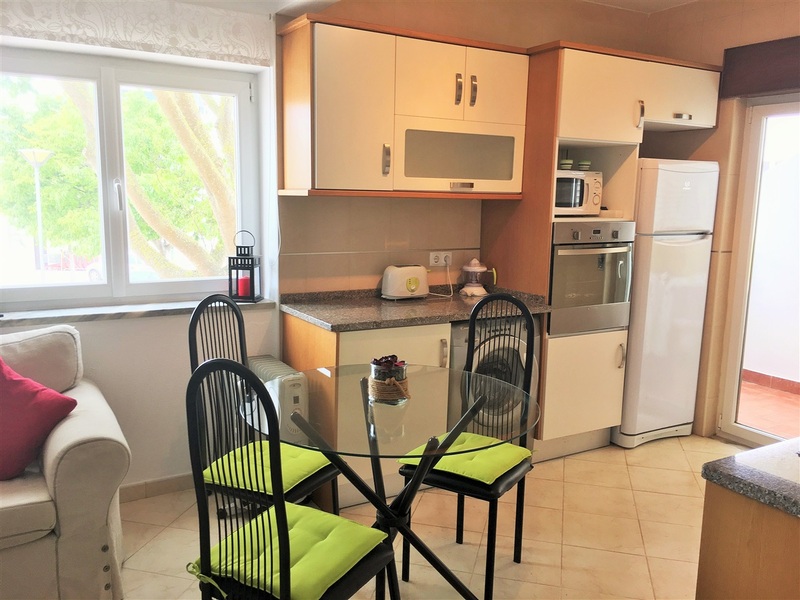 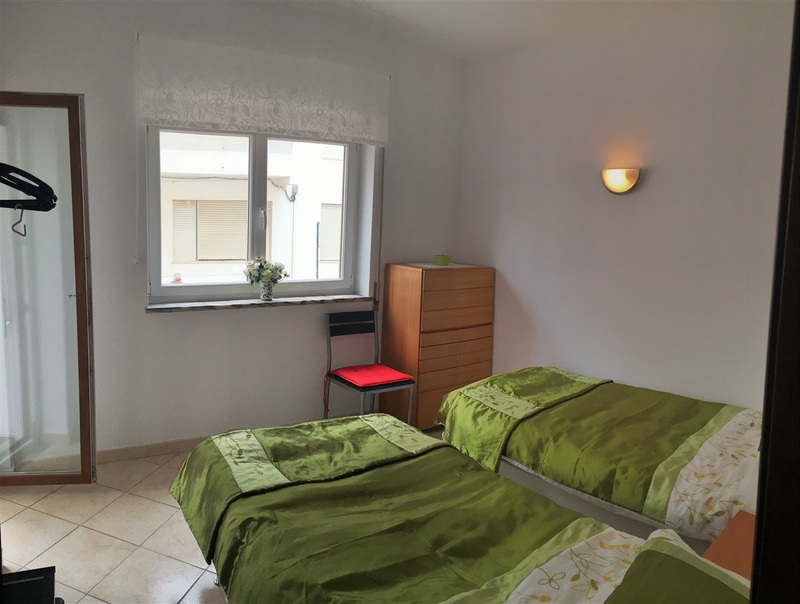 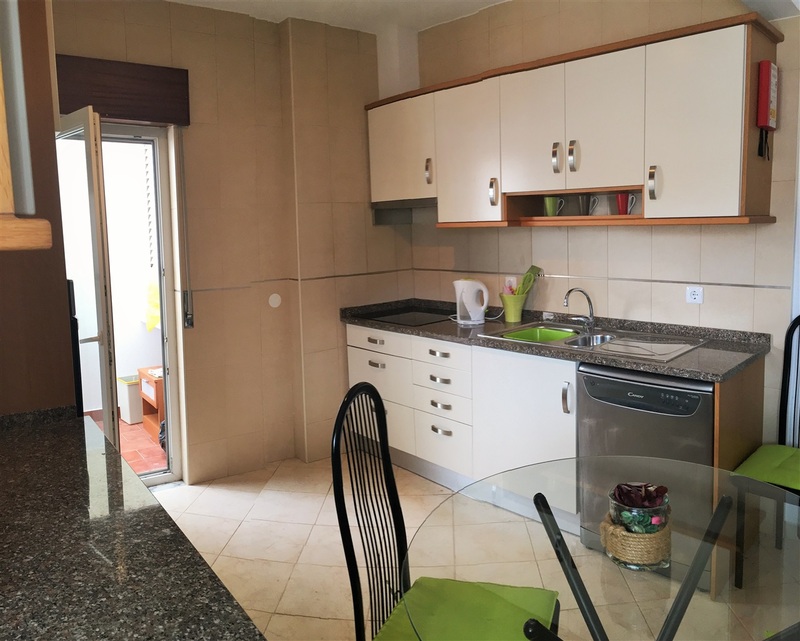 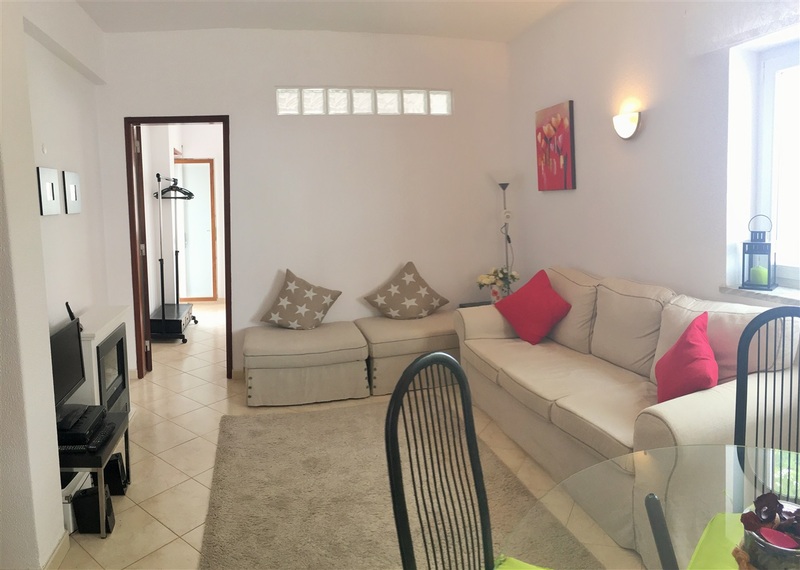 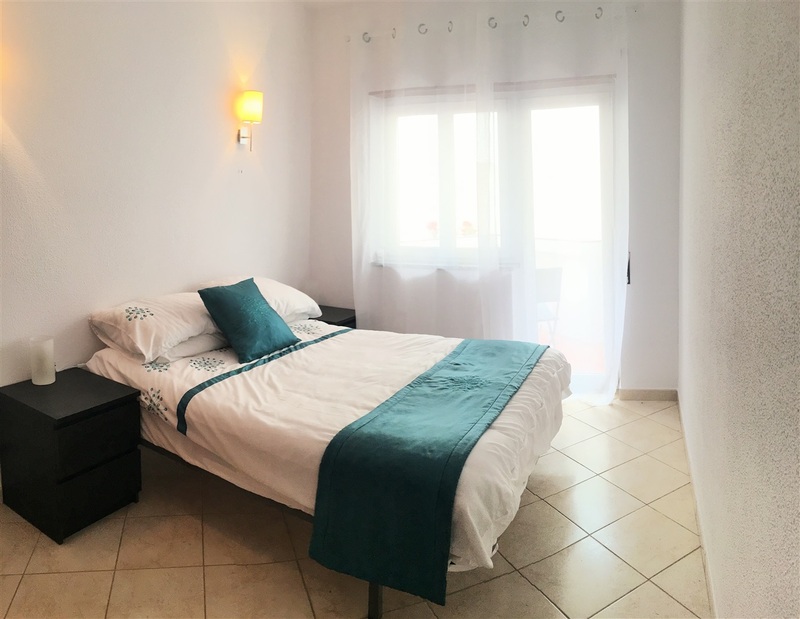 This lovely 2 bedroom apartment is located on Rua 1 de Maio and is perfectly located right in the heart of Praia da Luz. 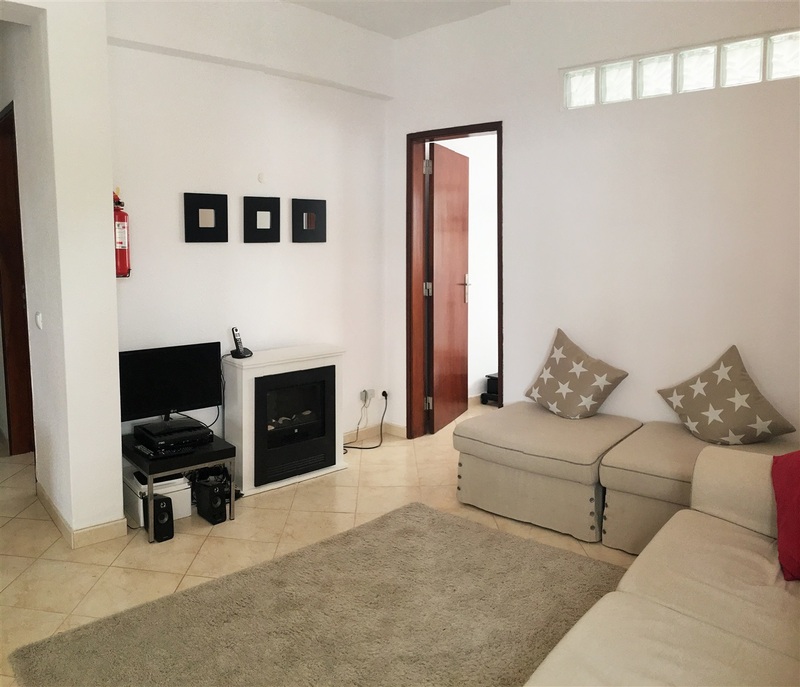 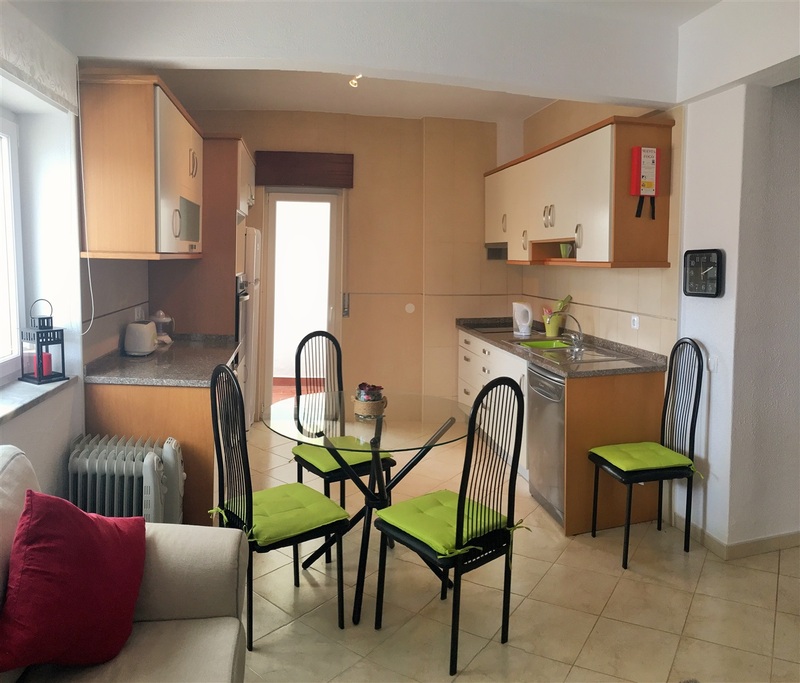 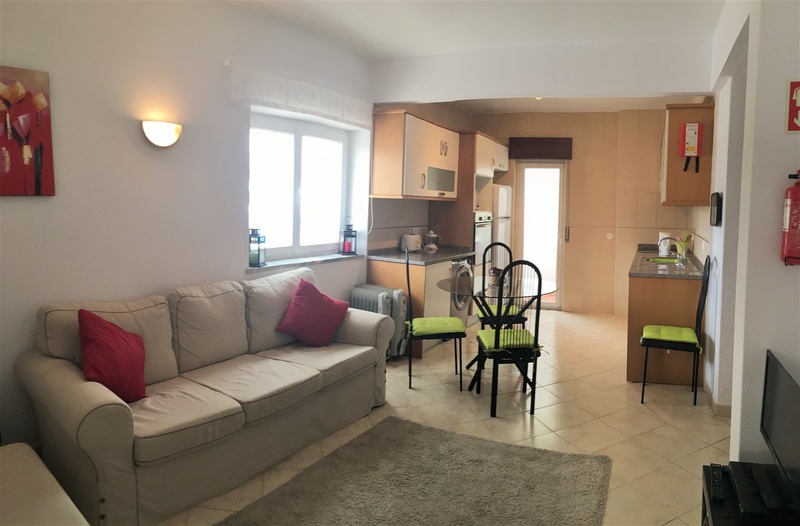 Very close to restaurants, bars and supermarkets as well as being a 3 minute walk to the Ocean, this apartment offers the best of both worlds and a car is not really needed. 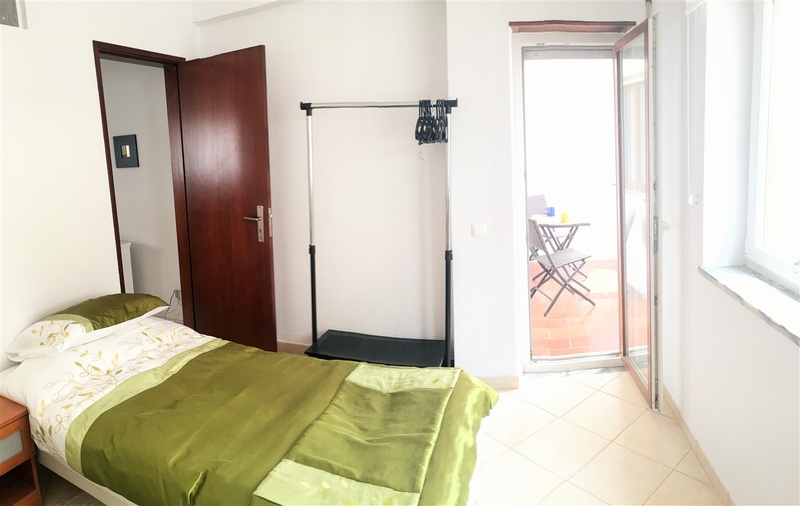 The apartment is located on the second floor and accessed by a lift or stairs. 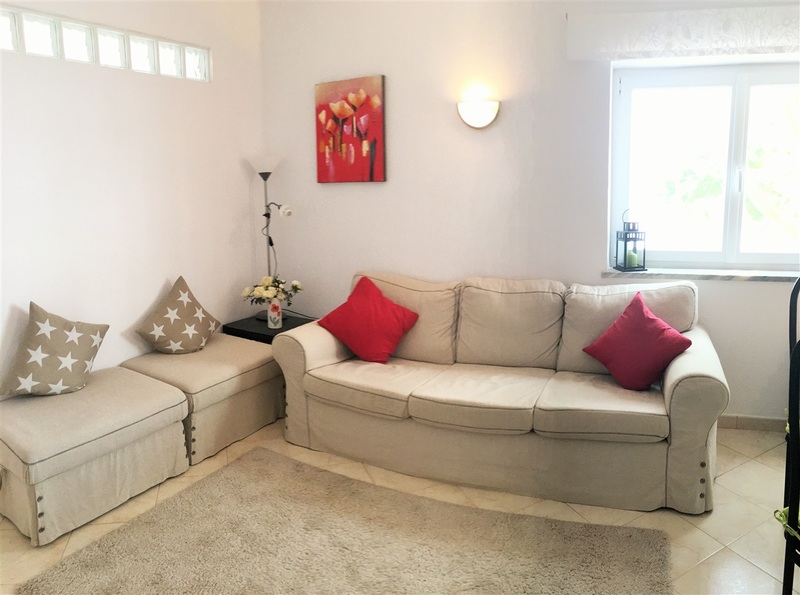 The entrance leads out to the spacious lounge/dining area with HD television comfortable sofa and dining area for 4. 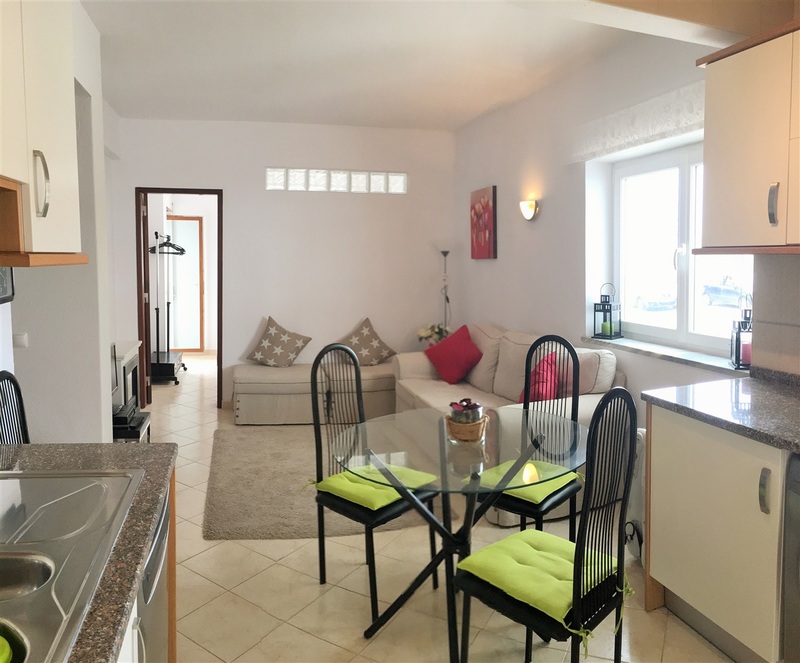 The open plan kitchen is fully fitted and has a washing machine and dishwasher as well as all the usual kitchen items. 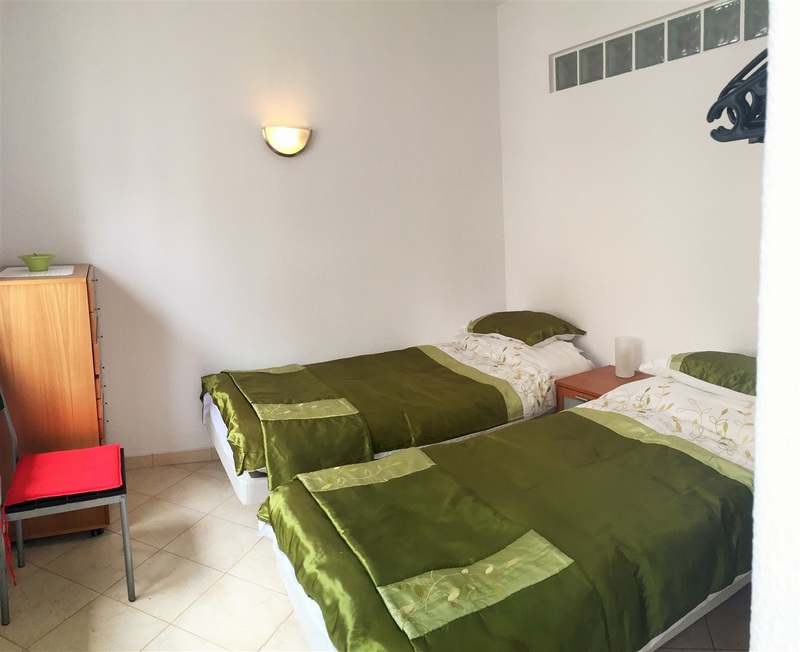 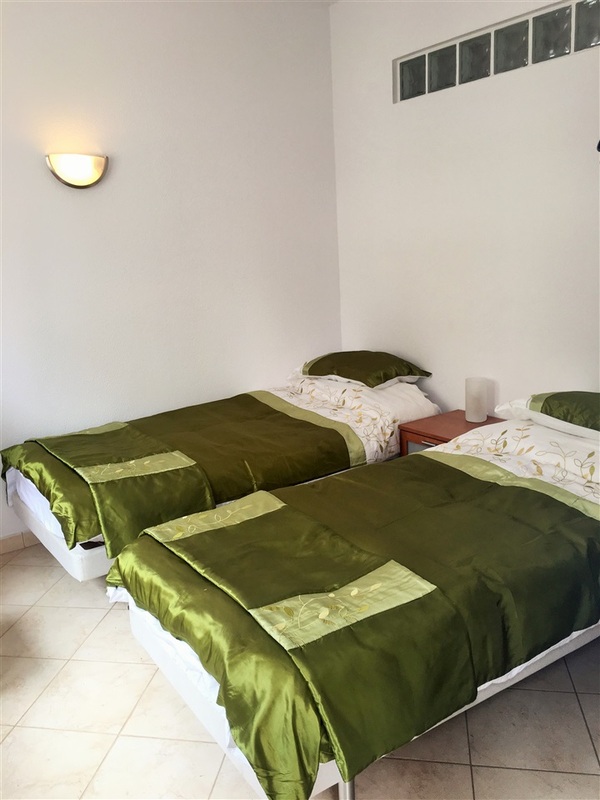 Both bedrooms ( one with two sin gle beds and one with a double bed) are south facing and have direct access to a the balcony. 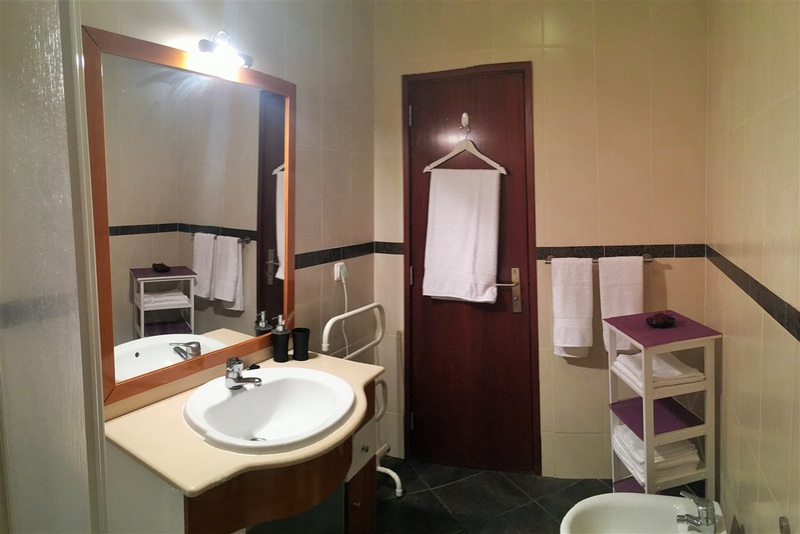 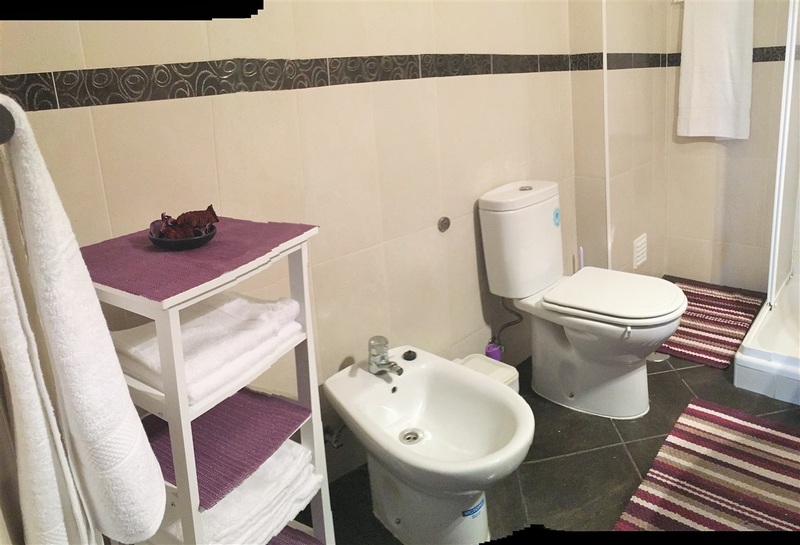 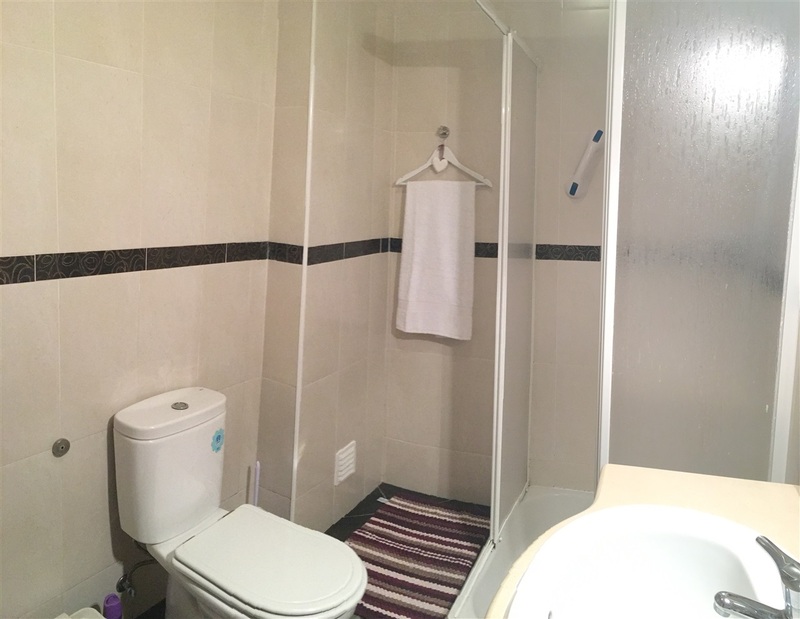 The bathroom is located in the entrance hall and has a toilet shower bidet as well as sink and vanity unit. 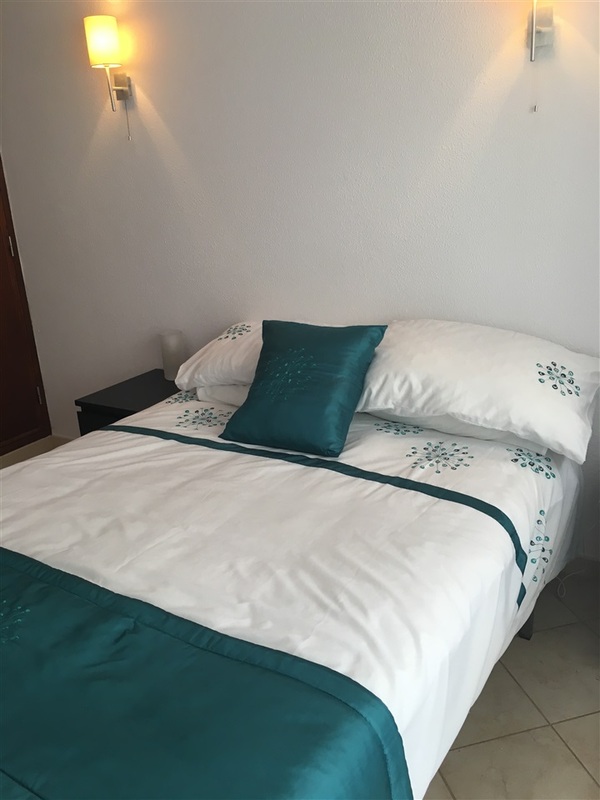 Maid service is included with linen and towels supplied and there is plenty of parking nearby.